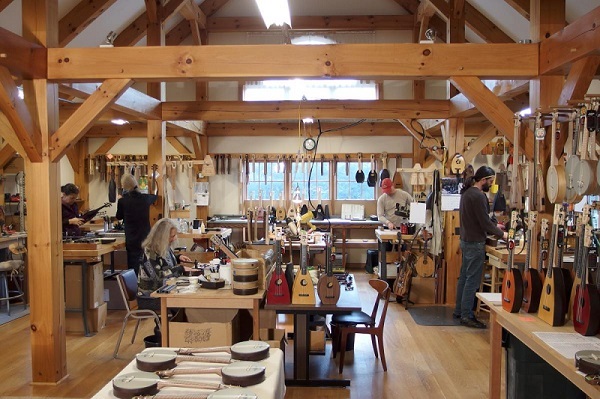 We design & build innovative musical instruments in Sheffield, Massachusetts. Using modern methods & materials, our instruments are engineered for quality sound, ergonomic playability, & legendary durability. 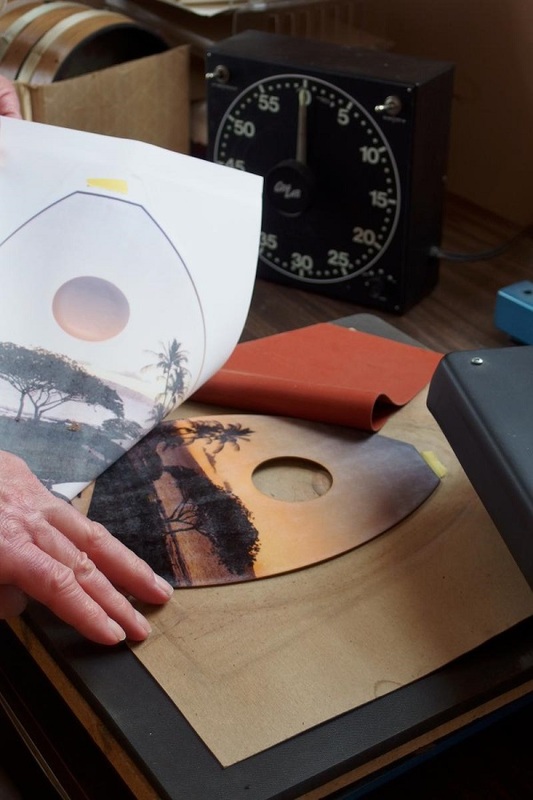 Each instrument is built to order & highly customizable, with phenomenal customer service every step of the way. I was inspired and encouraged by Phyllis’s brother Jim Beloff, an accomplished musician and guitarist who discovered the ukulele a few years earlier. Jim realized anyone interested in playing the uke back then had very little to choose from in the way of available music or instruments and in 1992, he incorporated as Flea Market Music and released the first of many music books and videos. 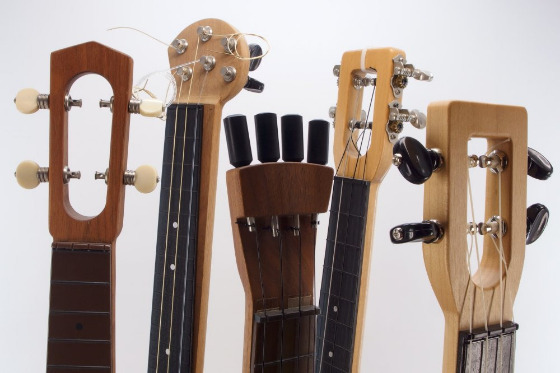 In the late nineties, I had the motivation to jump ship from the corporate world and decided to make an attempt at an affordable, USA-made ukulele. Armed with prototypes made with thermoformed parts from the kitchen oven, and a handful of Jim’s books and CDs, we committed to exhibit at The National Association of Music Merchants annual trade show in LA, January of 1999. The Magic Fluke Company was born and there was no looking back as orders started coming in and we had to tool up and start producing instruments. 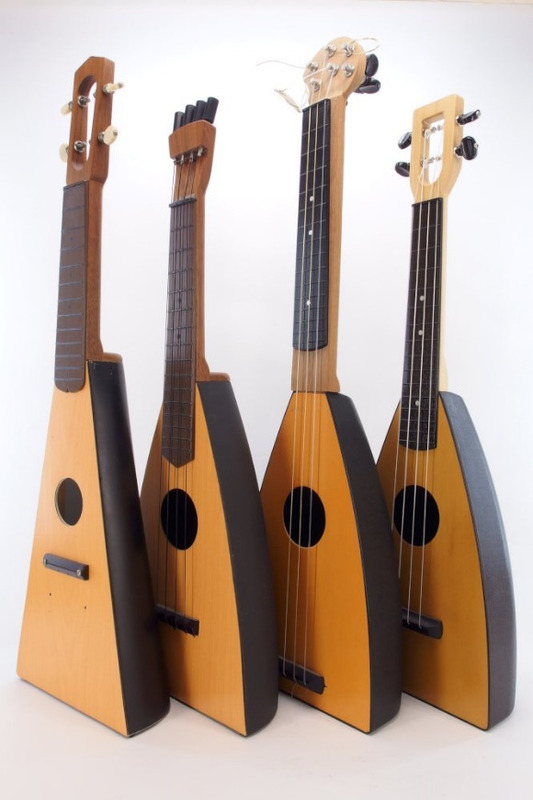 The very first concert Flukes started shipping in June of 1999 with three color options. Over the years, we have added dozens of new variations, as well as many other instruments. 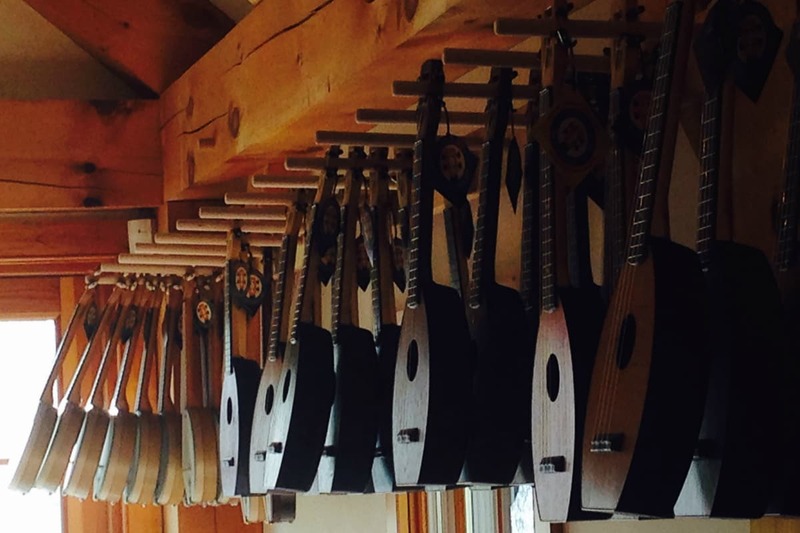 Currently our product offerings include: Soprano, Concert, Tenor, and Baritone Uke Banjos; a standard 5 string Banjo; solid body Electric Uke and Timber Bass; the Cricket travel Fiddle and Viola; and a 4 string Mandolin. A five string violin and short scale electric cello are in the works for 2019. After eight years manufacturing in an old renovated gas station in New Hartford we moved in 2011 to a larger solar powered facility here in Sheffield Massachusetts, where we are enjoying the lively music and arts vibe of the Berkshires and welcome visitors to our store and factory. We have worked extremely hard over the years to keep this venture going and at times felt we were just trying to hang on as the industry exploded and the products took on a life of their own. Despite unrelenting competition from imports, we have stuck to our original premise of providing USA made, unique, affordable, quality instruments. We have always striven to source components and materials as close to home as possible including harvesting some of our own lumber. In keeping with the spirit of the Berkshires, we go out of our way to support our local businesses and community even if it’s not always the lowest cost solution. We are grateful to be a part of the music industry that has introduced us to countless wonderful people and memorable events. We truly appreciate all who have supported us over the years and we plan to continue and grow into the future with the same quality products and dedicated service to our customers.